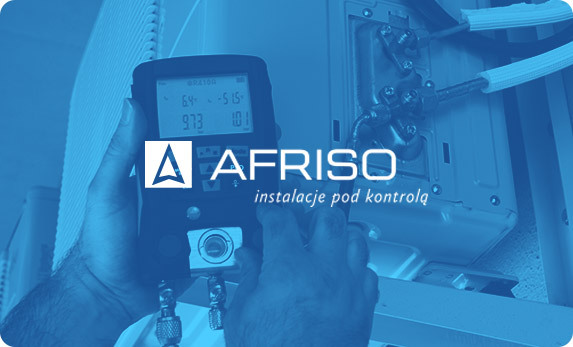 The Afriso Group is a leading manufacturer of measuring, control and monitoring technology. The project led by EBIS included the implementation of a Power BI platform in sales and finance. With the help of the possibilities that Power BI gives, the Afriso Group is able to perform quick analysis of data from sales reports without the necessity to manually create spreadsheets. Thanks to the obtained metrics, the company can evaluate the impact of the promotional activities on sales and, in consequence, the revenue of the organization. In the sales context, the possibility to get to know customer customs and behavior constitutes a great analytical value. Thanks to the analysis of sales and financial data, Afriso is able to plan the pricing policy with regards to the products offered. Performing quick analysis based on clear reports without the necessity to create spreadsheets manually means saving time and money. Power BI provides access to information, thanks to which analysts are able to evaluate the influence of promotional campaigns on sales and, in consequence, the revenue of the organization. The implementation of Power BI provided access to a new knowledge on the basis of which Afriso got to know customs and behavior of their customers. In this way the company can build consumer loyalty and increase sales.